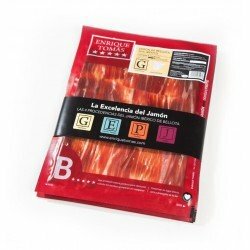 Among Enrique Tomás' range of vacuum-packed sachets with sliced products, the ones with Jamón inside are the most beloved, sliced with a knife by Jamón experts who show their passion for each slice. In this case, we present the exquisite Jamón Ibérico de Bellota, a unique product that stands out from the rest for its incredible flavor. 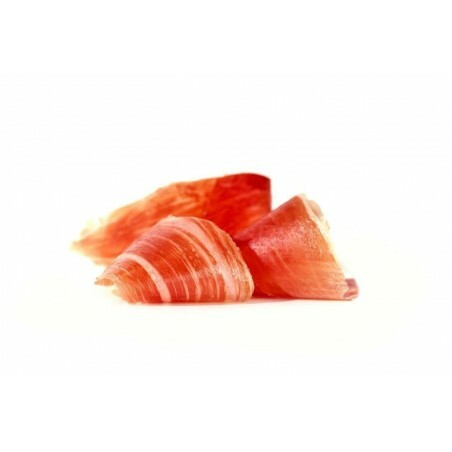 Discover its nuances and the unique qualities of the famous Intense Jamón with this practical sachet of sliced ham -80 grams , the most intense within all the production regions of jamón in Spain. At Enrique Tomás we invite you to enjoy one of the jewels of our gastronomy, the Jamón Ibérico de Bellota, a unique product that can only be made in the Iberian Peninsula, ideal for jamón lovers who want to taste a cured jamón full of nuances. Elaborated with the rear leg of Iberian pigs, our acorn-fed Iberian jamón is an ideal product for the maximum enjoyment of the senses. Available only in the Iberian Peninsula, the pigs of this breed are fed with feed until they reach the first 100 kilos, then they are taken to the pasture to make the final fattening phase eating acorns, herbs and wild plants for 4 months. 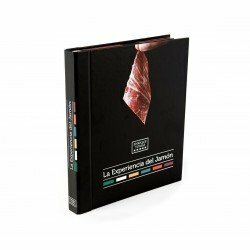 This breeding, together with the genetic particularities of the animal, gives the meat a unique flavour, with a ham whose fat has infiltrated the muscle, giving rise to a juicy, oily, veined piece that is exquisite to the palate. 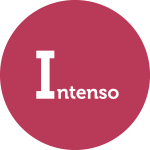 The Intense Jamón is the easiest to recognize of the four origins. The flavour of the Iberian products from the Huelva area is forceful, emphatic and simply amazing. Buying Jamón de Jabugo is synonymous with intensity, its smoky nuances make this a tasty and unforgettable jamón, ideal to delight the most demanding palates.